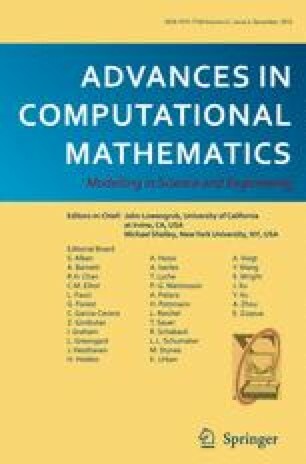 In this work we derive and analyze variational integrators of higher order for the structure-preserving simulation of mechanical systems. The construction is based on a space of polynomials together with Gauss and Lobatto quadrature rules to approximate the relevant integrals in the variational principle. The use of higher order schemes increases the accuracy of the discrete solution and thereby decrease the computational cost while the preservation properties of the scheme are still guaranteed. The order of convergence of the resulting variational integrators is investigated numerically and it is discussed which combination of space of polynomials and quadrature rules provide optimal convergence rates. For particular integrators the order can be increased compared to the Galerkin variational integrators previously introduced in Marsden and West (Acta Numerica 10:357–514 2001). Furthermore, linear stability properties, time reversibility, structure-preserving properties as well as efficiency for the constructed variational integrators are investigated and demonstrated by numerical examples. An erratum to this article can be found at http://dx.doi.org/10.1007/s10444-016-9464-1.